Camaro 67 - Burn Rubber, Not Your Soul! Camaro 67 @ The Wise Hall! We’ll be back at the Guilt n Co stage on January 25th! The show starts at 10pm, but get there early to get yourself a seat. 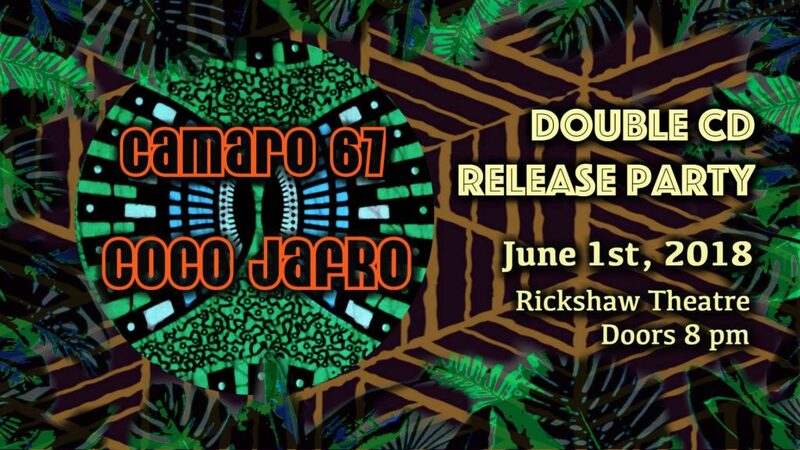 There are no advance tickets, just pay what you can at the door. Camaro 67 at The Fox! 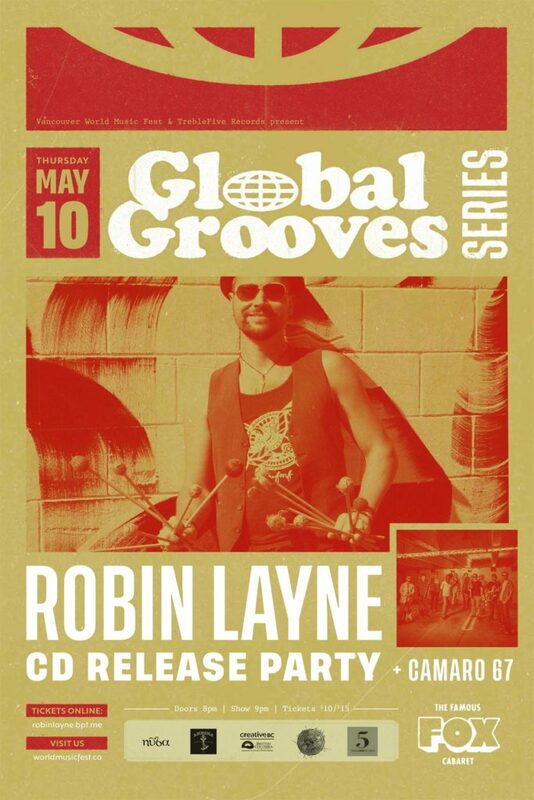 Camaro 67 will be at The Fox Cabaret on May 10th along with our friend Robin Layne! 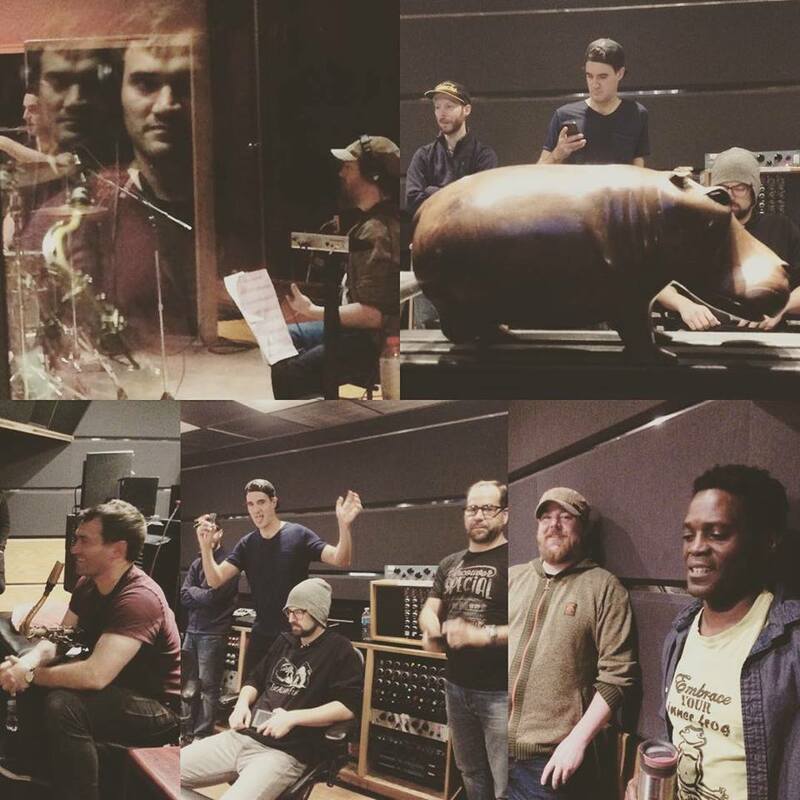 We’ve been busy working away in the studio on 10 booty shaking tracks for our upcoming sophomore album! New music will be coming your way soon! 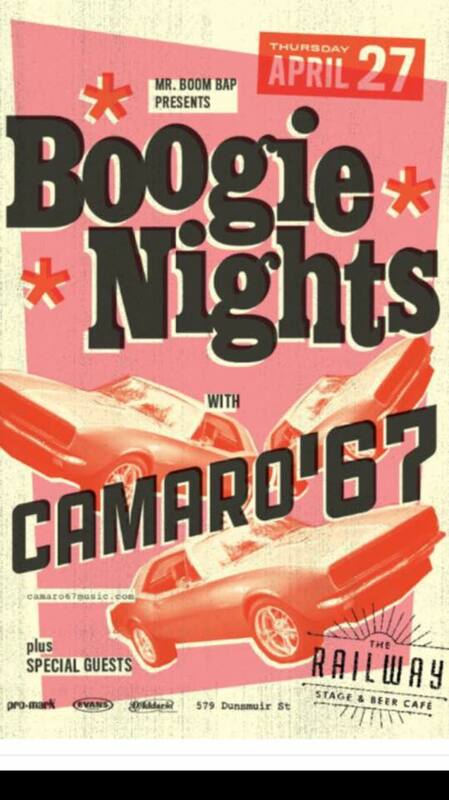 Camaro 67 will be at the Biltmore on Thursday September 7th playing along side our friends Mud Funk. 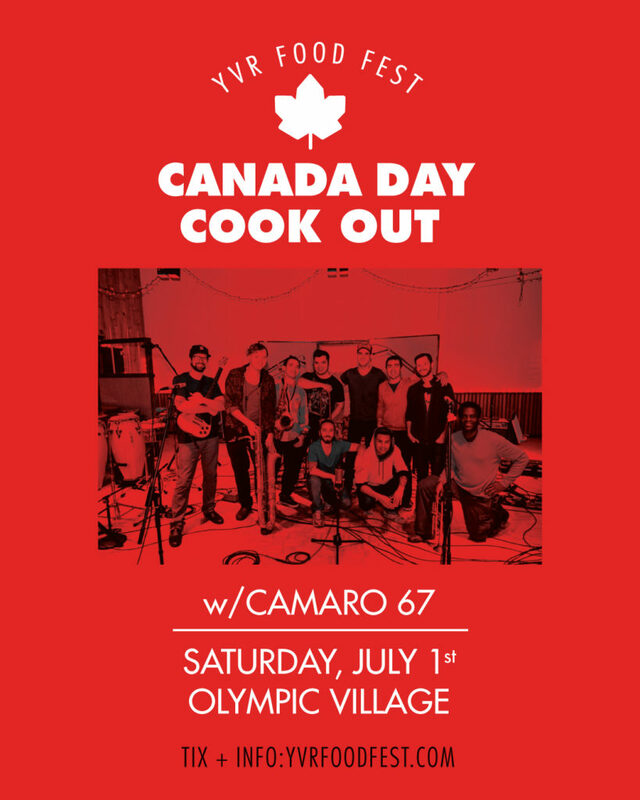 Camaro 67 will be playing at the Park Stage at Second Beach on August 5th at 5pm as part of the Celebration of Light! Check out http://hondacelebrationoflight.com/explore/ for more information. 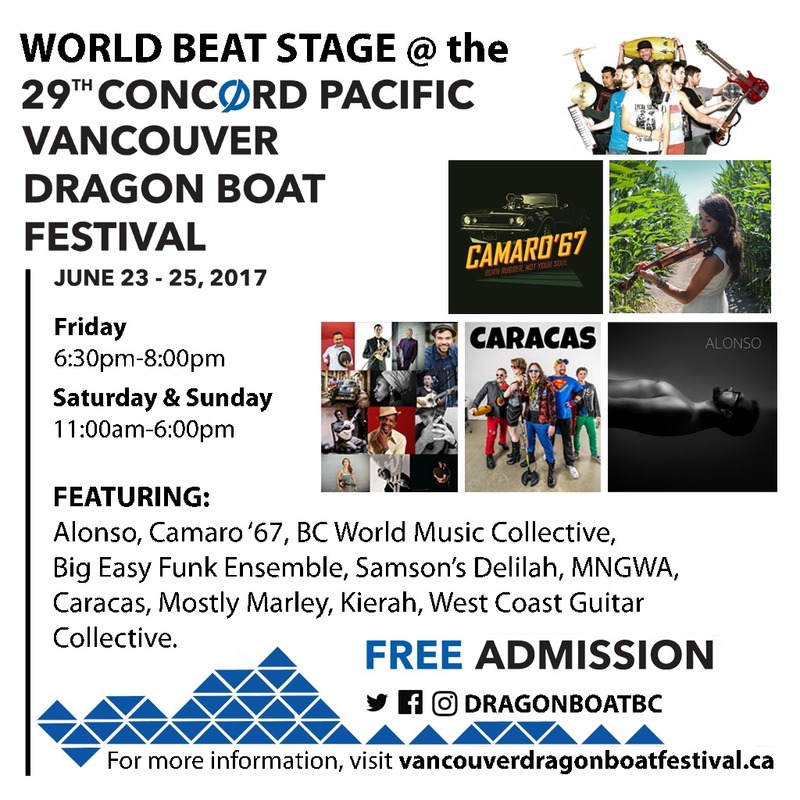 Our next public performance will be at The World Beat Stage as part of the Vancouver Dragon Boat Festival on Sunday June 25th at 5pm. This is a free all ages event. 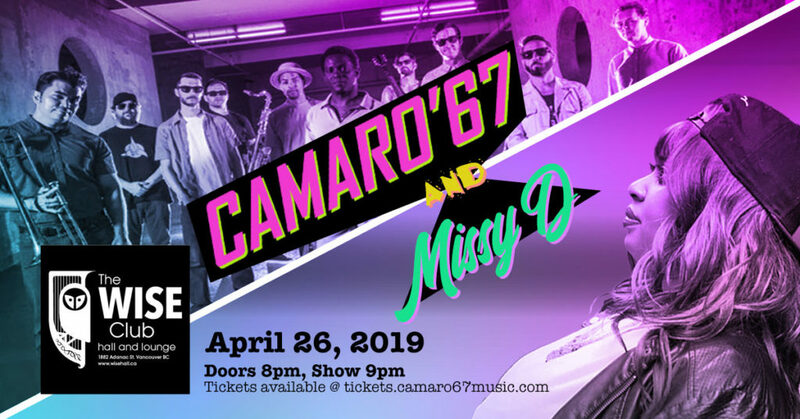 The Railway has now reopened and Camaro 67 will be hitting the stage on April 27th as part of their new Funk Soul Boogie Nights Thursday night feature. The show starts at 9:30pm and the cover is by donation ($10 suggested donation).